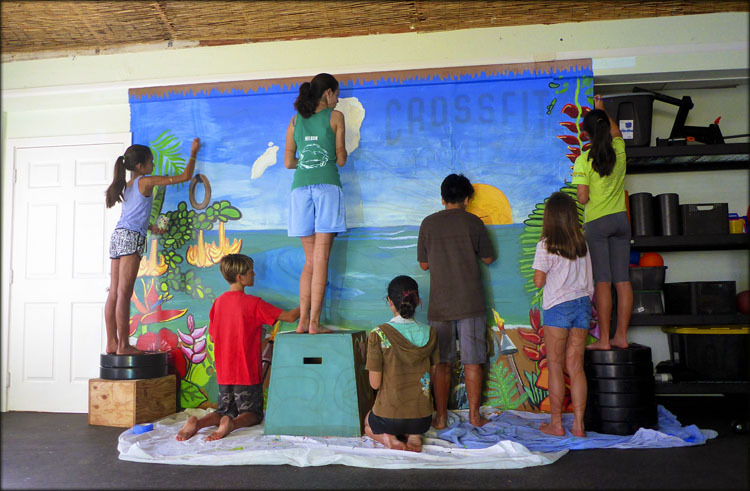 The Kahu Kai Mosaic Mural project was an effort by Carol Yotsuda and the Garden Island Arts Council to involve Kauai’s school-children in the beautification of Lydgate Park’s restored Kamalani Pavilion. KMS Art students took part in the creation of a ceramic mosaic that was unveiled today as the community took part in celebrating the completion of the first phase of murals to be installed. The afternoon included picnics, theatrical performances, face painting, and live music by Mike Young and Renee Janton. 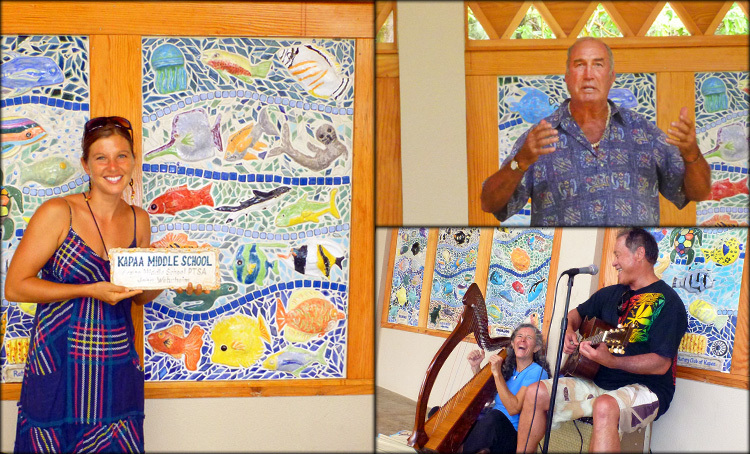 Dr. John Lydgate was there to share his appreciation, along with artists, teachers, students, families, and sponsors. Special guest author Maya Soetoro was also there to introduce and autograph copies of her new children’s book “Ladder to the Moon.” Overall it was a great way to reflect on the work we’ve done and share it with the community! 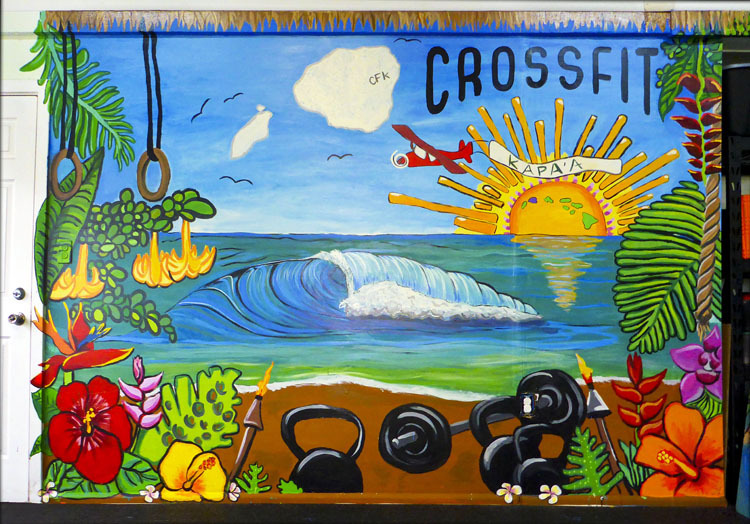 Thanks again to Carol Yotsuda for involving us in this project, and also to John Wehrheim and Kapaa Middle School’s PTSA for sponsoring our mural! 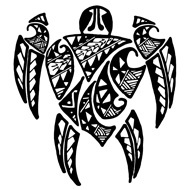 Kahu Kai translates to “caring for the sea,” and is the theme for an island-wide mosaic mural project that KMS Art students participated in. 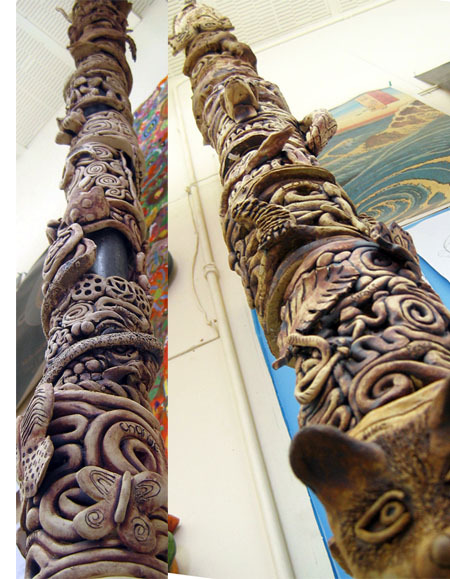 The mosaic panel will be one of 24 panels (all created by school children) that will be installed as part of the newly restored Kamalani Pavilion at Lydgate Park. The original pavilion was built by volunteers in 2004, but was lost to a fire in 2007. 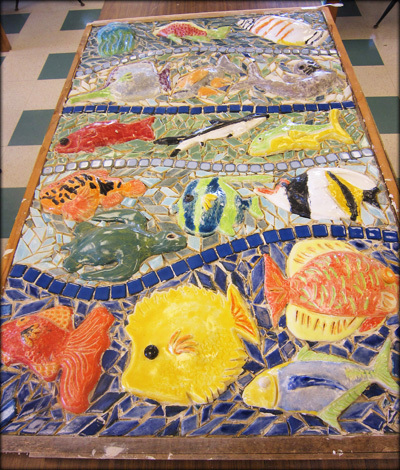 We teamed up with the Garden Island Arts Council to sculpt local sea creatures out of clay, and then arrange them with a background of small colorful tiles to create a unified seascape mural. 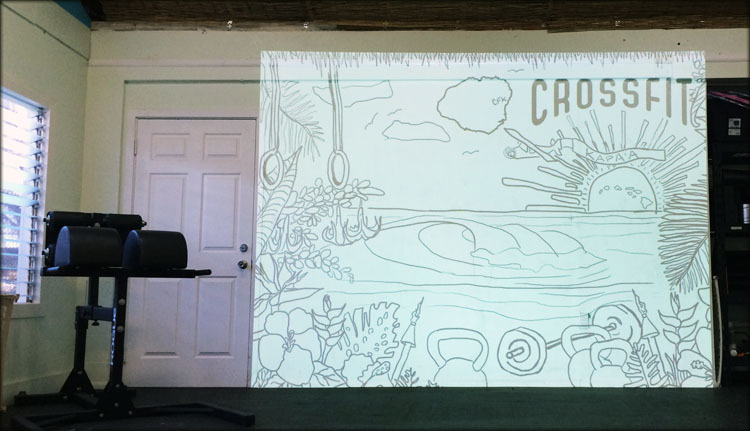 Kapaa Middle School students are currently working on a second mural to be displayed at our school!